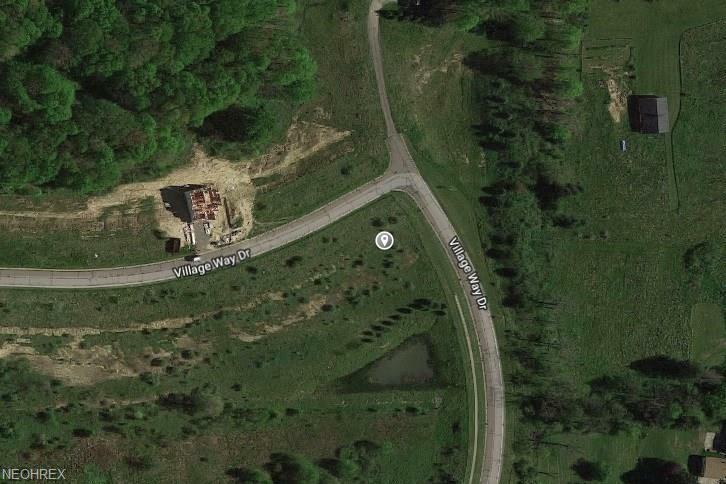 Affordable building lots on beautiful rural land yet close to Hiram Collage, town of Garrettsville and 10 min to 422. City water & sewer and underground utilities. Developer is retaining oil rights - has land leased under non-drilling rights. Scenic views abound...Don't miss out on this opportunity!